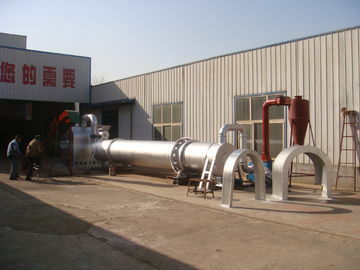 discharge from the other side of the upper part. 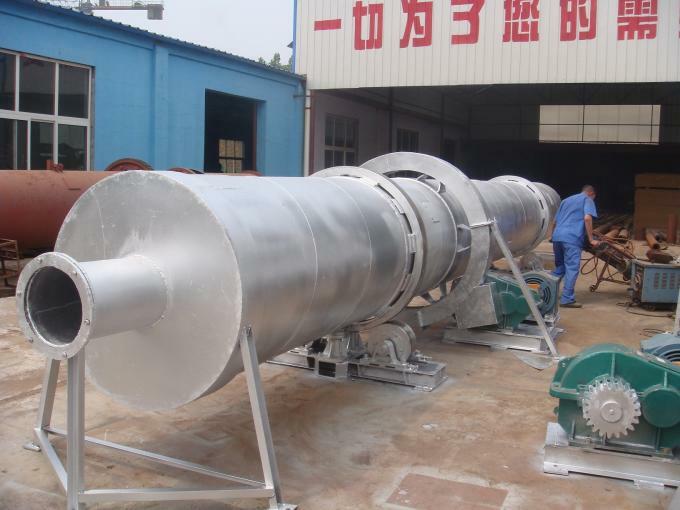 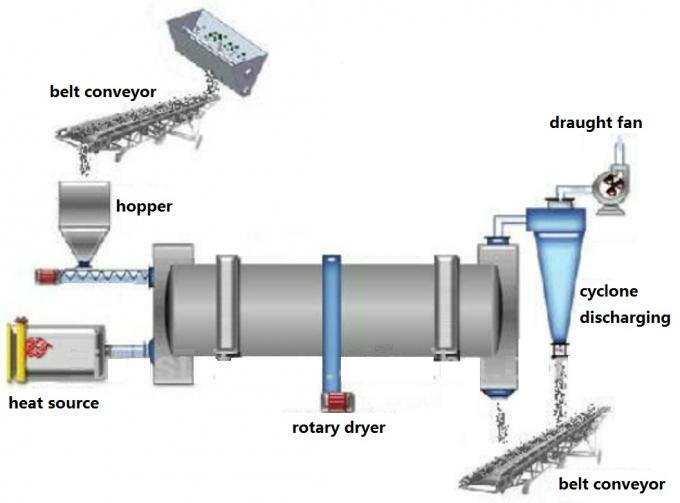 Rotary drum dryer’s evaporation capacity is generally 80-120kg/m3·h, the capacity will be increased with temperature of hot air increasing, and with the nature of materials’ moisture content changing. 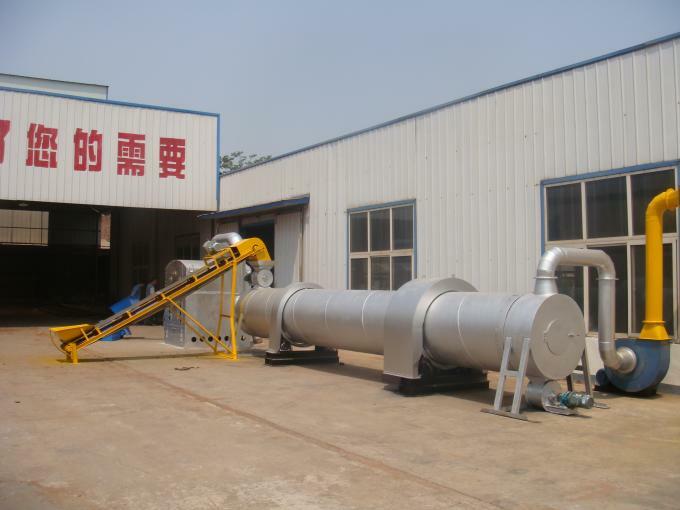 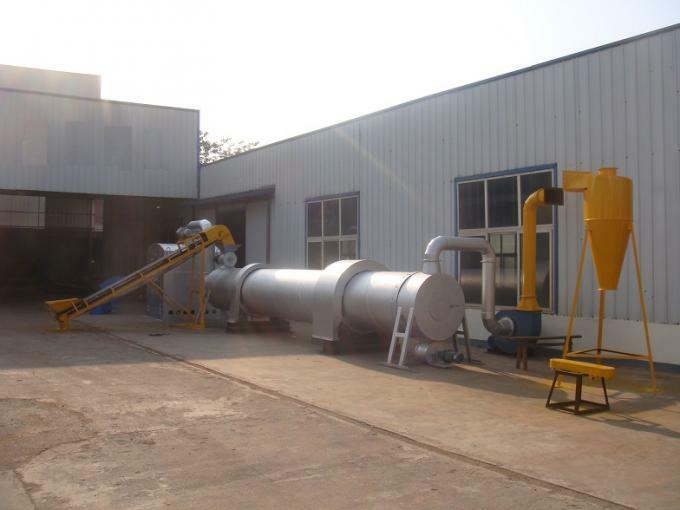 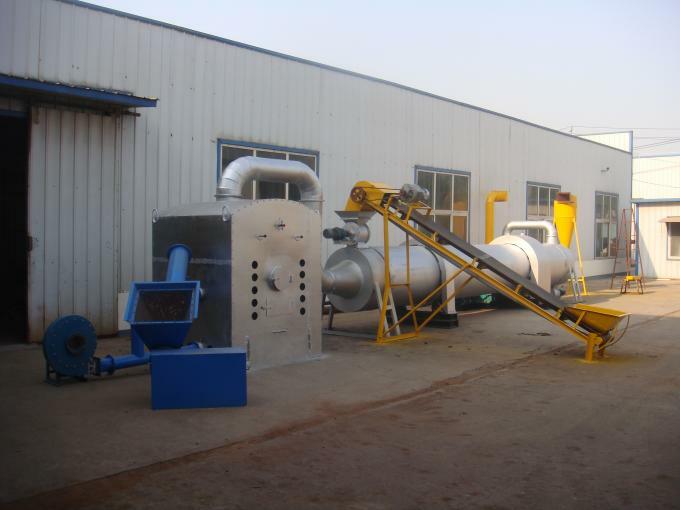 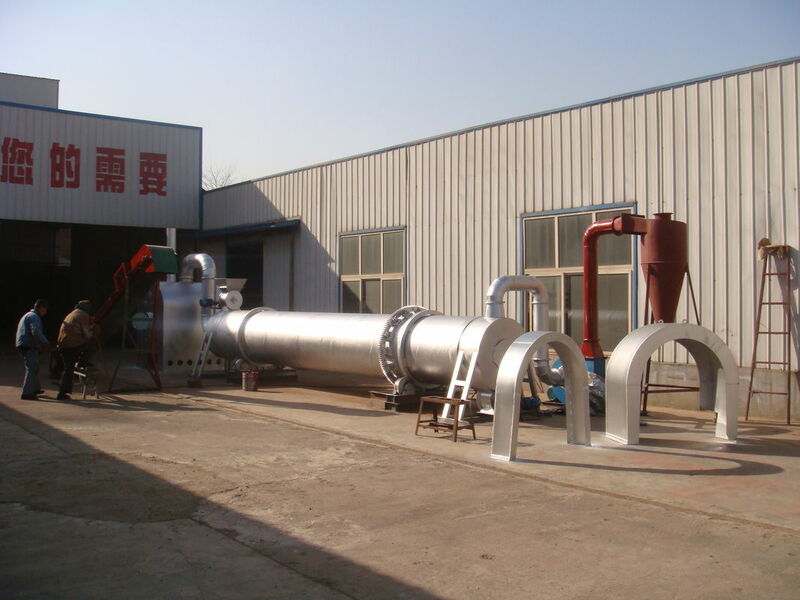 Equipment is running smoothly, reliable, non-wearing parts, less malfunction, long service life, it has been widely used in the drying industry.